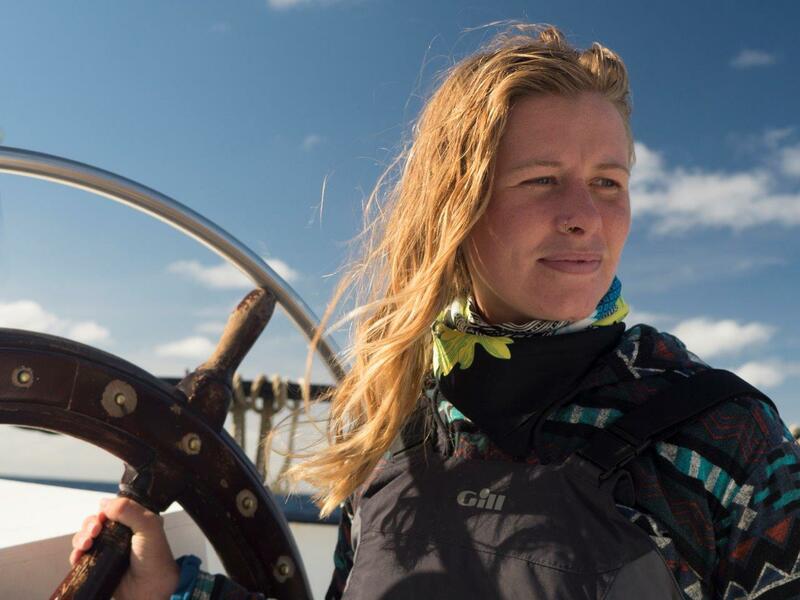 Today like everyday we salute the world-class women around us and throughout the Sail Cargo movement who are trailblazing this shift towards cargo under sail. 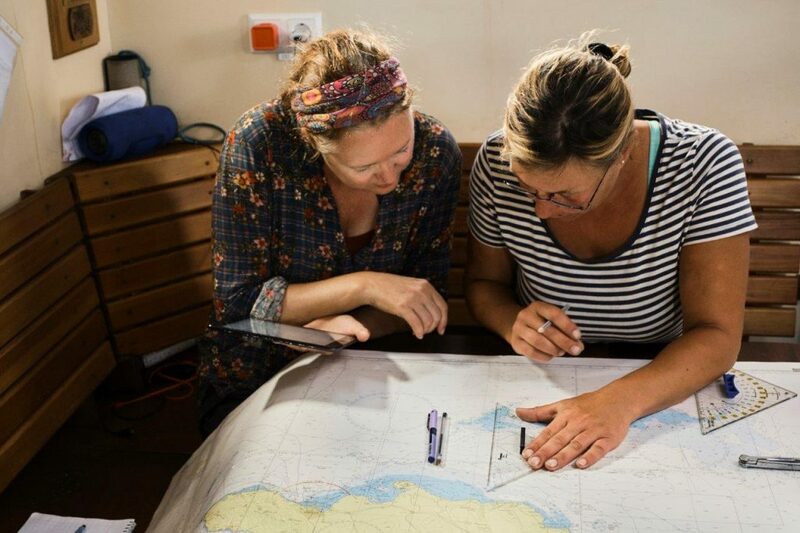 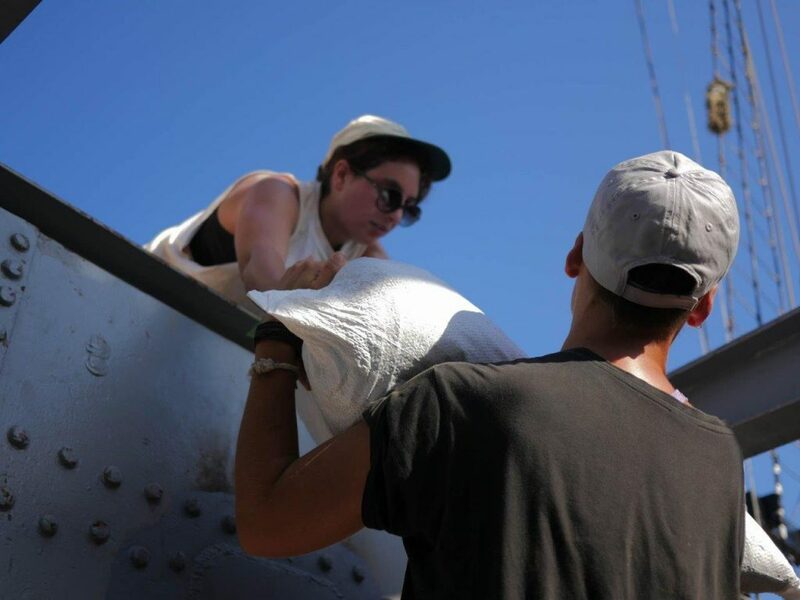 From our female Captains, Mates, Deckhands, Cooks, Shipmates, Office Aficionados, and to all women within this burgeoning niche developing this purposeful initiative to promote social and ecological sustainability in and around shipping. 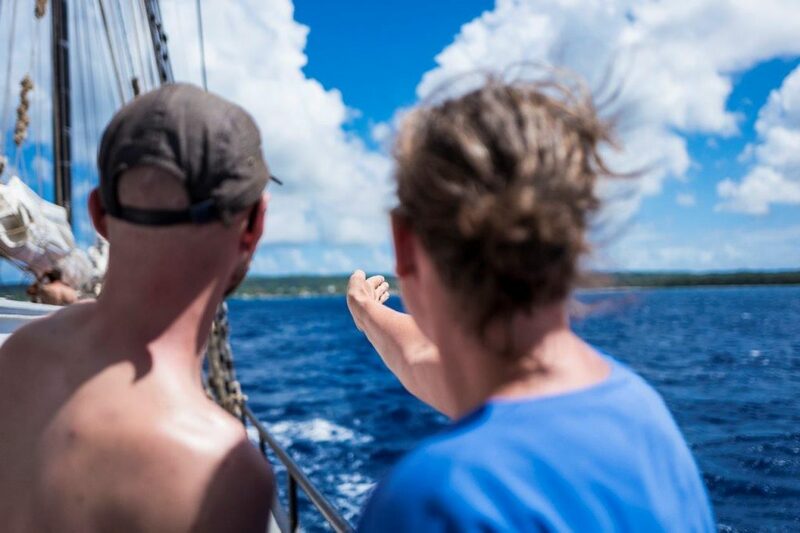 Currently, women seafarers makeup only 2% of the total number of seafarers worldwide but that is surely not the case on the AVONTUUR! 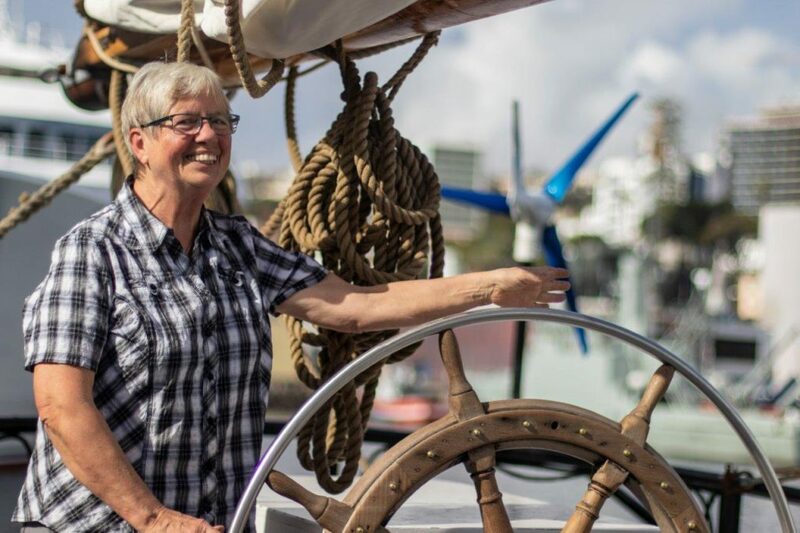 Happy International Women’s Day to the six women currently crewing on the AVONTUUR and everyone throughout our extended network we have the pleasure of sharing this journey with!